With the upcoming release of his debut EP ‘Lay Hollow’, Tri Angle Records now introduce Howse. 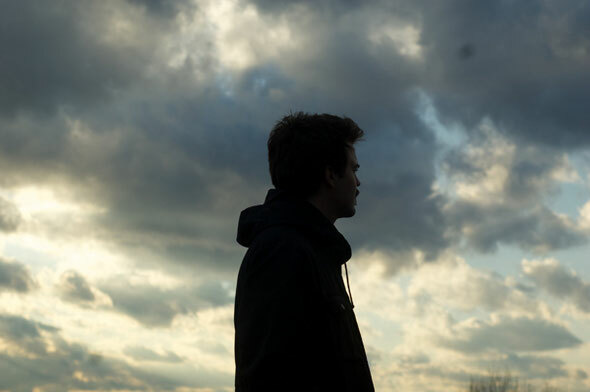 Howse - 22 year old, Providence, Rhode Island resident, Nathaniel Oak, has crafted a chaotic, wired sound that draws inspiration from juke and jungle, taking those influences and twisting them into something blasted and blown out. Now, you have a chance to grab a free download of their lead track, ‘VBS’. Throughout ‘Lay Hollow’ layers of blissed out jungle ambience compete to be heard over raw, frenetic beats and the dense howl of things falling apart, creating something fiercely unique and entirely absorbing. The five track EP will be available worldwide on May 28 and May 29 in the US. Download the track below.